Welcome the world’s most exquisite visitors to your garden! 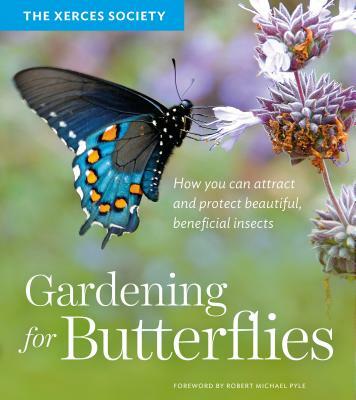 Gardening for Butterflies, by the experts at the Xerces Society, introduces you to a variety of butterflies who need our help, and shows you how to design a habitat where they will thrive. This optimistic call to arms is packed with everything you need to create a beautiful, pollinator-friendly garden. You will learn why butterflies matter, why they are in danger, and what simple steps we can take to make a difference. You'll also learn how to choose the right plants and how to create a garden that flutters and flourishes with life.